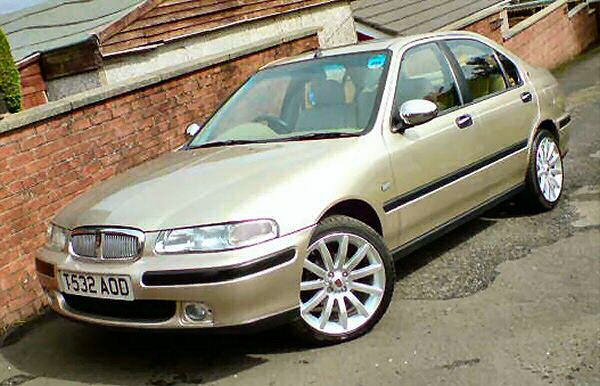 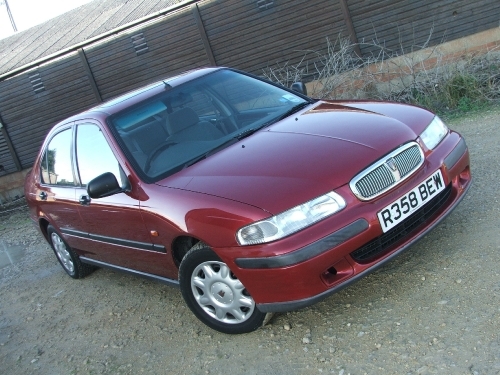 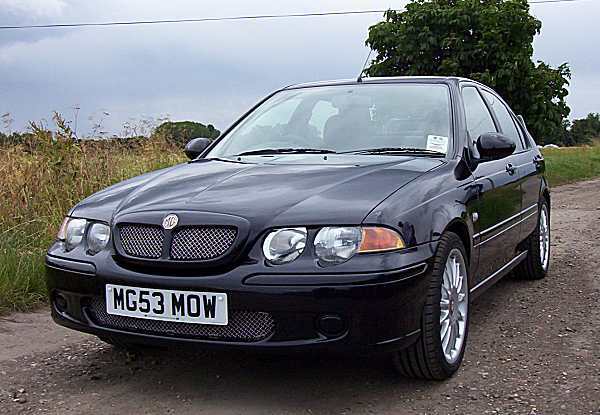 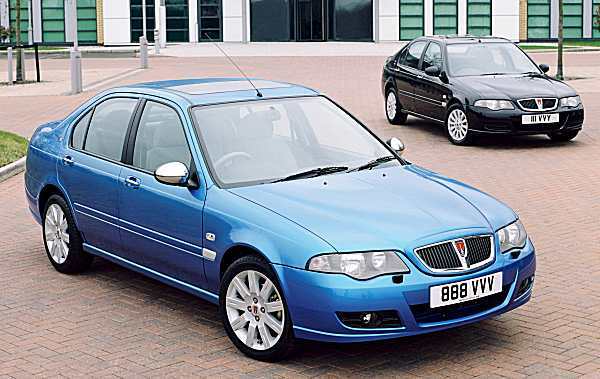 The second-generation Rover 400 was intended to underpin Rover’s late-1990s growth into a premium manufacturer. 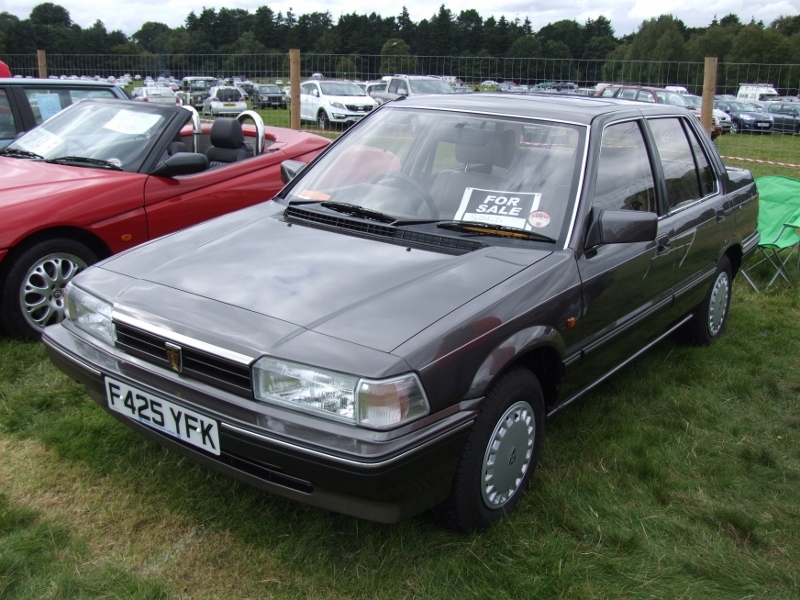 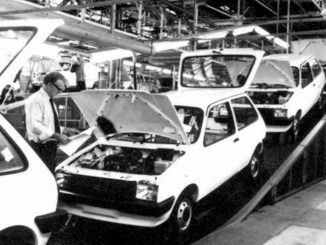 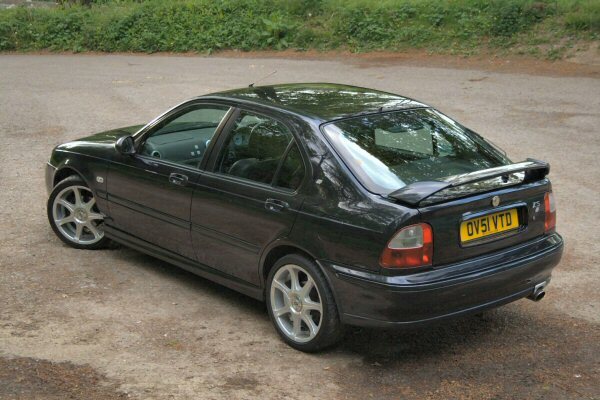 As such, they were vitally important new cars, not least because they were to replace the best-selling 1989 200/400. 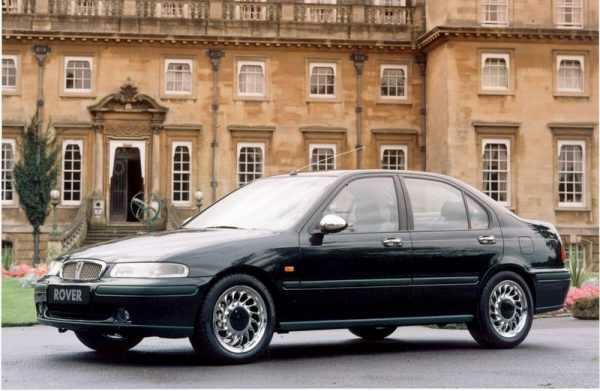 It was based loosely on the Honda Domani, and was surprisingly sophisticated under the skin. 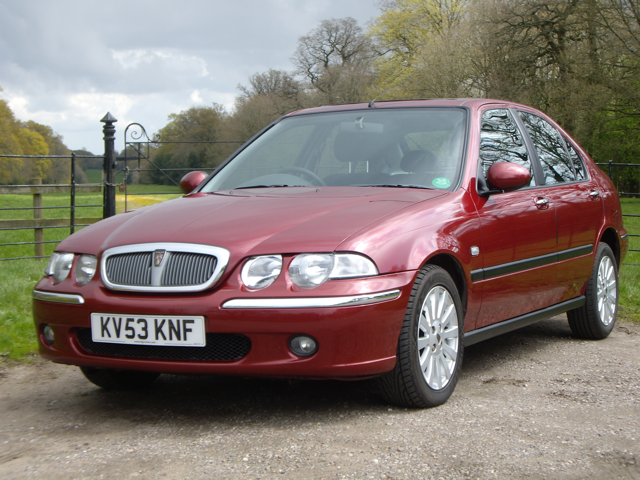 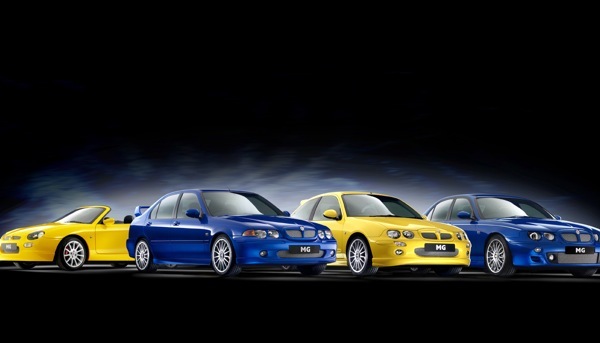 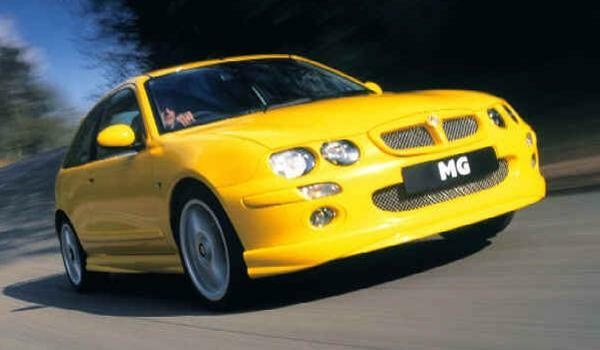 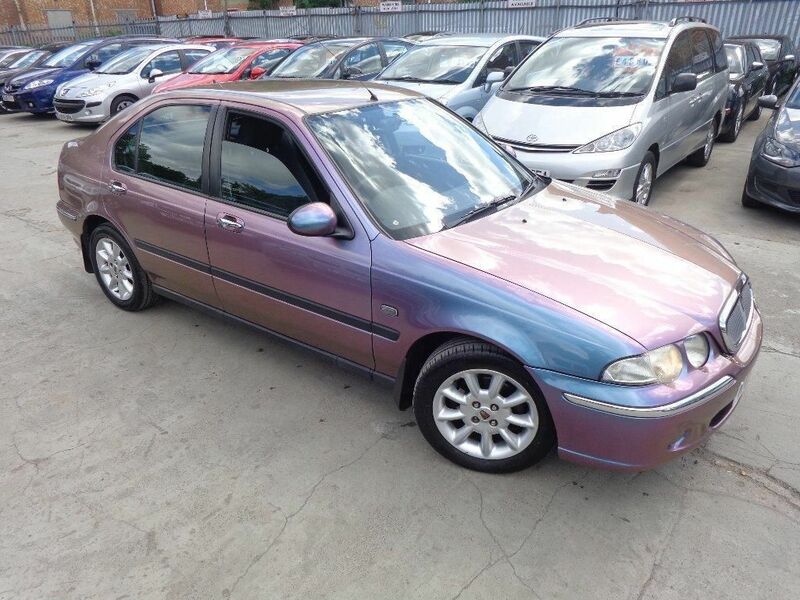 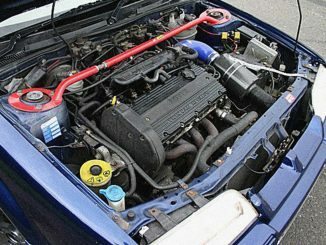 However with the final Rover co-developed with Honda, they got the pricing and dynamic mix wrong, and just as quickly as the original 200/400 built up a strong following, this 1995 debutante lost it… It was developed into the 45-series in 1999, and post BMW-sell off, it was transformed into the excellent MG ZS.